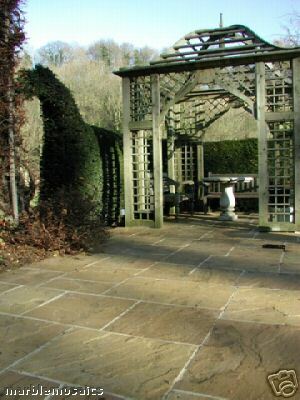 Marblemosaics Ltd have a large range of paving slabs available. 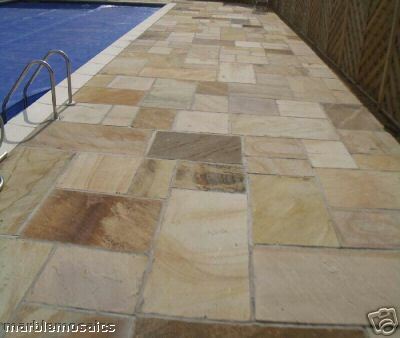 We specialize in the Indian Sandstones, Travertines , Slates , Granites and also stock Black Limestone Paving. 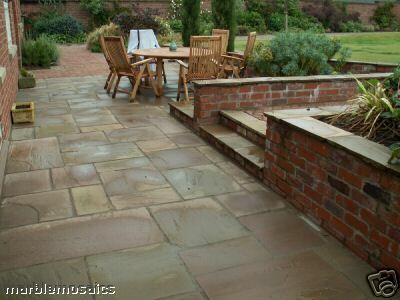 We have over 10,000 square metre (m2) off paving and paving slabs in stock. Our collection is available at our warehouse in Sussex (20 minutes from Brighton or Gatwick) or we can deliver anywhere within the UK or Europe. Click here to view our location or you can contact us on 01273 891144 to discuss your requirements. 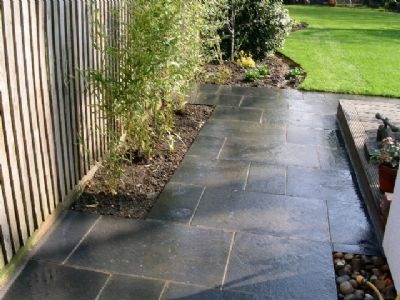 Due to the heavy weight of our Granite , Travertine , Sandstone , Slate and Limestone paving we are unable to offer a free sample service. However, we can send up to three paving samples of approximately 30cm x 30cm for £8.99, which is inclusive of VAT , via courier , on a next working day fully trackable service.